If you desire to have a better understanding and gain further knowledge of our Order’s Ceremonies and the Induction process; then this weekend is for you. Relationships are built on first impressions. The Induction and the Ceremonies are undoubtedly many scouts’ first impression of the Order of the Arrow. Therefore, the importance of a strong Induction and Ceremonies presence in a lodge cannot be underestimated, and to support this SR-7A is proud to present its fifth-annual Ceremonies Weekend, which now includes the addition of the all-important Induction process. Whether you are a Ceremonialist, a Coach or an Advisor who desires to improve upon your ceremonial skills; you’re Lodges Inductions Chairman, or the Inductions Advisor who wants to better understand the Order’s Induction Process; this event is planned with you in mind. You will have the opportunity to interact with some outstanding National and Section trainers who will help prepare you to return to your Lodge and deliver the gift of the Admonition to your Lodge’s candidates and brothers. 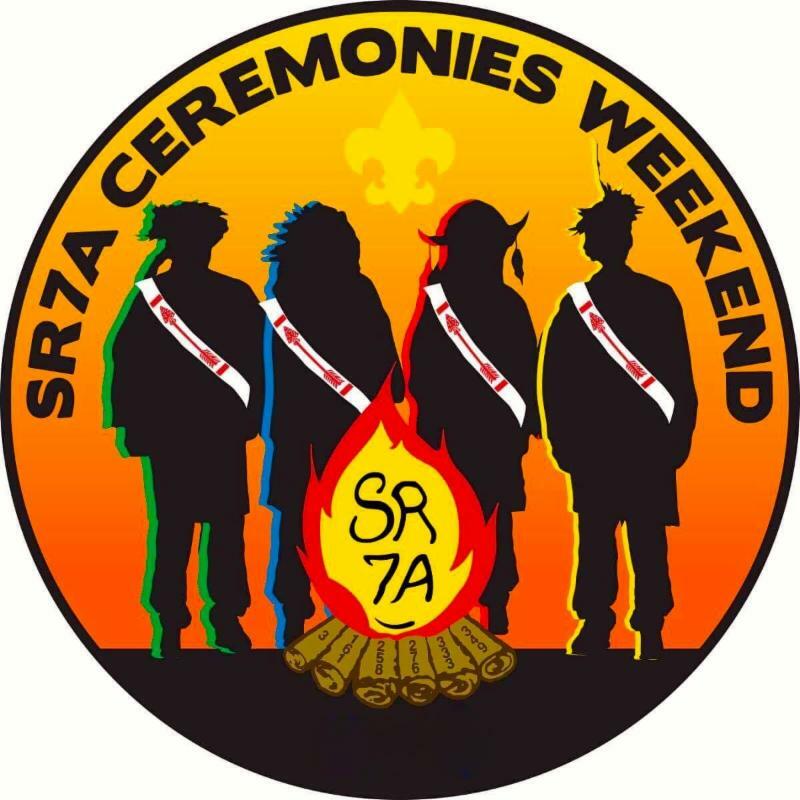 Ceremonies & Induction Weekend is a section wide training and fellowship event to be held on April 5-7 at the Cub Adventure Camp on the Heart of Virginia Scout Reservation in Maiden’s Virginia- just west of Richmond. Those interested in Inductions will be taken through a complete simulated Inductions experience including an Ordeal which will include a service project. However, unlike when you undertook your Ordeal some elements will not be duplicated. You, like all attendees be housed in a cabin and will enjoy meals prepared in the dining hall. Those interested in Ceremonies will have opportunities to train and fellowship; and then present your team’s ceremony for SR-7A evaluation this weekend, thus freeing up ceremonialists to experience more of Conclave! This event will help improve your Induction and Ceremonial skills, giving your lodge’s candidates and brothers the best possible experience at every level; consequently helping deliver the gift of the Admonition.